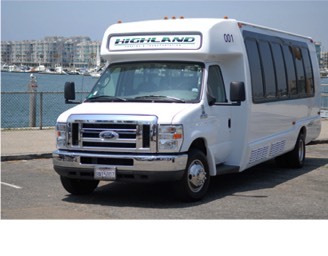 Highland TLC is a privately-owned event transport and transportation planning company headquartered in Southern California serving clients from all over the world. The company specializes in event transportation planning and management, and is recognized as the premiere service provider in the entertainment industry. Highland's guaranteed on-site support for your event becomes an extension of your team to provide added peace of mind.